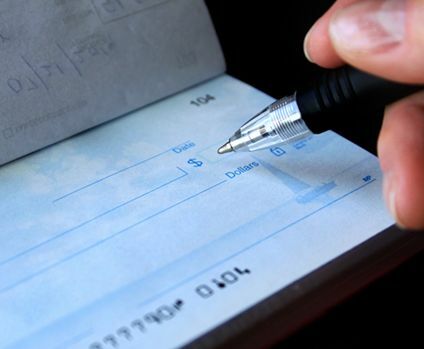 IIf your company accepts checks for payment, it’s just a matter of time before someone will write you a bad one. Besides paying the fees associated with a bad check, your company is bound to spend extra time and resources trying to collect your rightfully due payment. Unfortunately, it is sometimes better to cut your losses. Stop putting your business at risk! Florida Bankcard Solutions now provides a way for your company to better protect itself with our Check Guarantee Program. Begin your path to loss prevention!